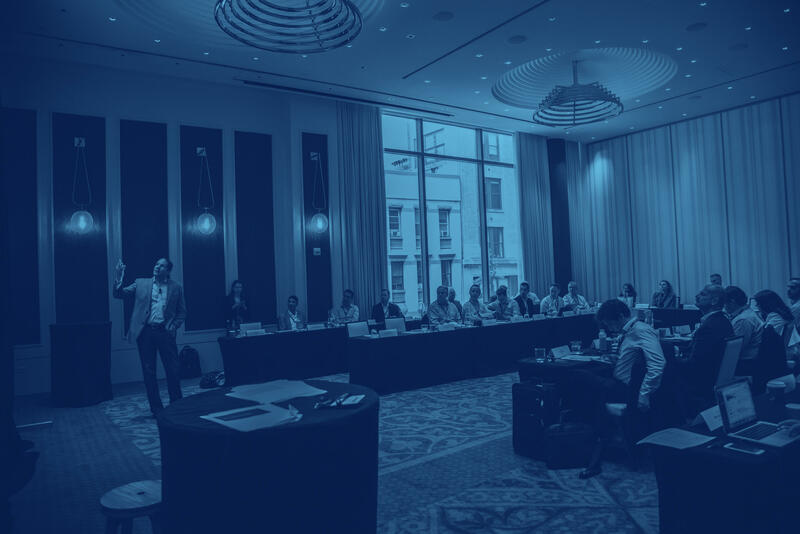 For senior strategy and innovation executives at large corporations, Councils is an exclusive network that offers evidence-based strategies to accelerate organizational growth. Through access to peers, tools and research, Councils makes executives, their teams and their organizations more successful. Senior executives in strategy and innovation roles at companies with $1B+ in revenue. Coming soon. Senior leaders in M&A and ventures roles at firms with $100M in investment activity. Councils membership is by invitation only. Councils creates unique opportunities for executives to discuss and learn from peer professionals who can share their own experiences and perspectives. Over 500,000+ subscribers get our free newsletter to stay a step ahead on technology trends, venture capital, startups, events and the industries of tomorrow. Bringing together experienced executives to accelerate their success through the sharing of experience-based insights that inform business decisions and help. Councils allow senior executives to learn through conversations with other peer professionals who share their own experiences and front-line perspectives. These insights are augmented by best practices research, surveys and conversations with the world’s best leaders, investors and operators. Council Meetings are held 4 times per year over 2 days. Between meetings, Council Members are involved in research surveys, webinars and regular calls between CBI analysts to help them work through questions/challenges they are encountering. Membership is by invitation or nomination only, limited to SVPs, EVPs, presidents and C-level executives. Members receive conference tickets and VIP access to events like the Future of Fintech, client-only conferences, the Future of Digital Health, and more. Councils feature confidential discussions amongst peers from diverse industries, facing similar challenges. Network with other members four times per year to get ahead of trends influencing your business. Experts, peers and CBI analysts will work through them with you.